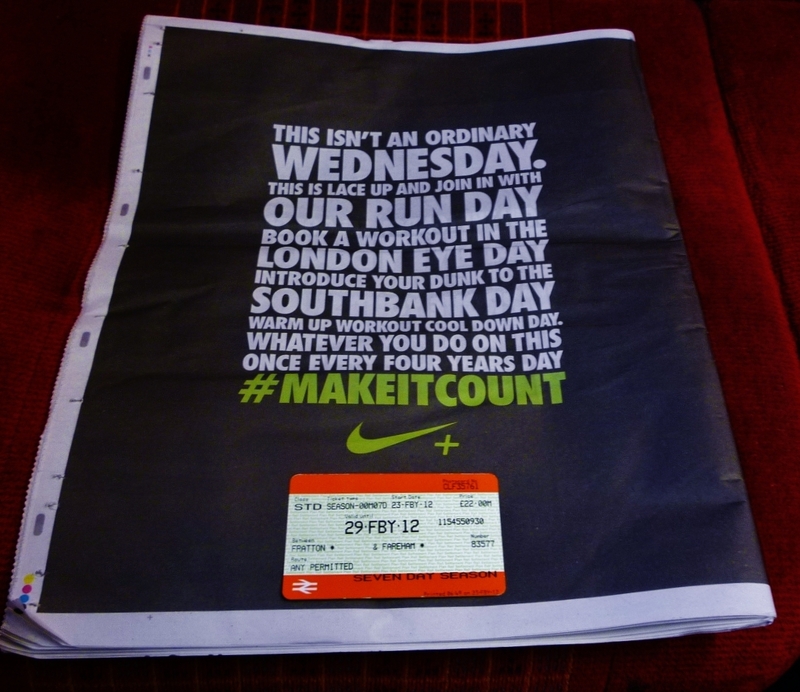 Metro newspaper & weekly season ticket. 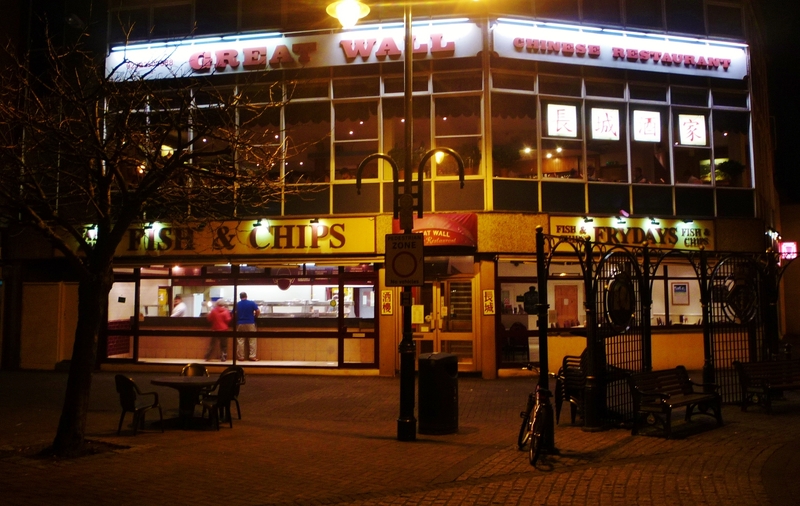 Great Wall Chinese Restaurant, Gosport. 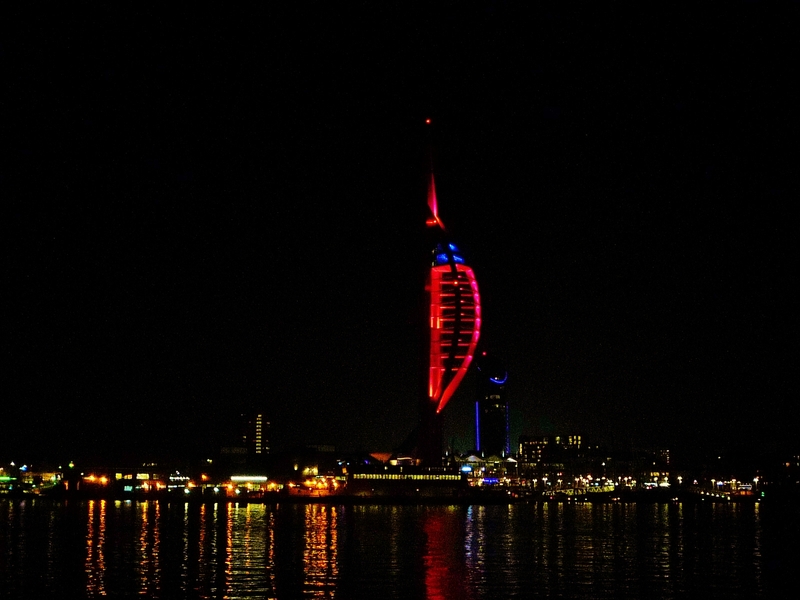 Spinnaker Tower, Portsmouth Harbour, as seen from Gosport.